The capabilities of machine learning and automation have increased dramatically in the last 18 months, and the pace of change continues to accelerate, allowing organizations to dramatically improve their productivity. Implementing cloud automation to reduce the manual work traditionally required by deploying and operating workloads can benefit your organization as well. According to recent research by Gartner, only 7% of organizations surveyed were using full cloud automation, compared to 56% who are not currently using any cloud automation, and 15% who are planning cloud automation. It seems as there is room for significant improvement. When an organization decides on migrating to the cloud, it’s usually due to the recognition that there is room for improvement in their current environment. Whether it is old, slow, inefficient, or too small, an environment can outgrow an organization. 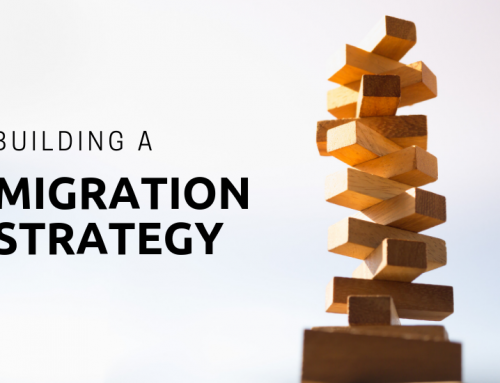 While your team is planning a migration, thinking about how you will optimize your new cloud landscape will help you take advantage of the efficiencies that the cloud has to offer, including cloud automation. A great cloud infrastructure makes use of a good cloud platform and a custom-built automation framework that helps your team focus on high-value work, and not day-to-day tedium. A deceptively broad term, cloud automation refers to the processes and tools an organization uses to reduce manual efforts during the provisioning and managing of cloud workloads in any cloud environment, private, public, or hybrid. The key to cloud automation is reducing the manual infrastructure engineering that needs to take place in order for the environment to operate. At its core, the cloud is built to make the user’s processes more efficient and cost-effective. Traditionally, deploying and operating workloads was a time-consuming and manual process filled with repetitive tasks. Now, with cloud automation that can be built into your environment, the actual deployment, monitoring, and management of such workloads are much simpler. 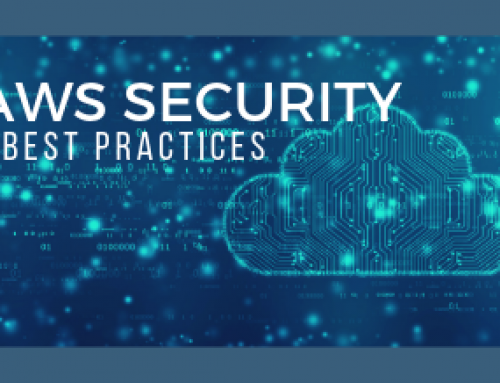 In reality, many organizations have cloud resources that are too complex for humans to control and manage in real-time. Cloud automation is vital to making cloud management simple and efficient. Another common example includes establishing infrastructure as code (IAC), a system where developers and/or operations teams automate the management and provisioning of a technology stack for an application.  The concept is similar to programming scripts but at a higher level. Imagine being able to press a single button and completely replicate your production environment in any region of the world. That’s cloud automation. Cloud automation differs from cloud orchestration, and both are needed to achieve proper cloud automation. The two play well together, as cloud orchestration is the arrangement and coordination of cloud automation tasks. Cloud orchestration provides a systematic approach that maximizes agility and reduces costs. Basically, cloud orchestration is the workflow or process of cloud automation. There’s no single cloud automation tool; there are many different options. As the need for automation has increased, so have the list of software vendors with innovative solutions. 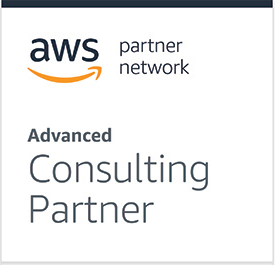 Examples include: Puppet Enterprise, Chef Automate, Automic, Microsoft Azure Automation, and features in AWS Elastic Computer Cloud Systems Manager. Reduce Errors: When repetitive, menial tasks are automated, there is less room for human error in the process. Cloud automation serves to eliminate the human element of the technical tasks. Improve Process: Cloud automation allows you to develop predictable, reliable workflows through orchestration, making your process more intelligent and simplified, and freeing up your IT team to work on other business initiatives. Faster Deployment: Push out changes quickly and roll out new code without the manual process. Better Control: When implementing cloud automation, it is imperative to define your processes and policies to create a predictable, reliable system. This ultimately gives you better control over your resources and makes it easier to modify. How Does This All Relate to DevOps? 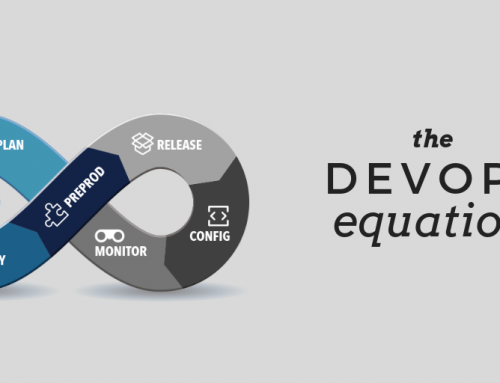 As defined, DevOps is a philosophy and culture that is empowered by cloud automation and cloud orchestration. 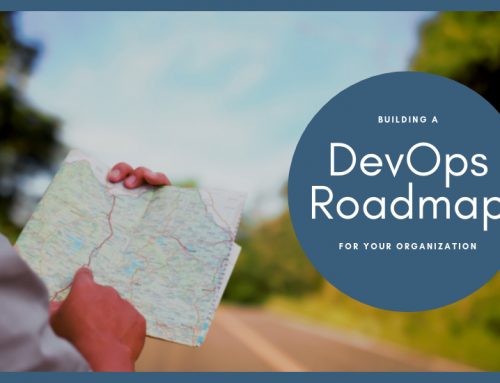 Think of cloud automation and cloud orchestration as ways that DevOps is actually carried out in an organization, processes that enable DevOps achievement. 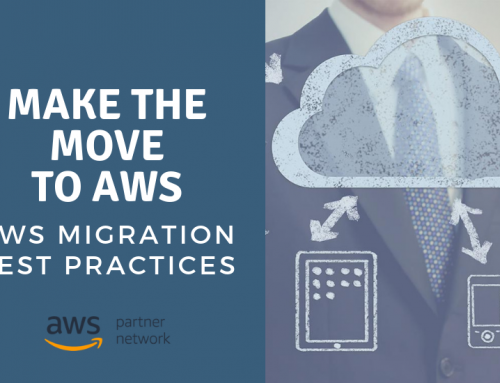 When planning your migration project, it’s wise to create in a custom cloud automation process that will help your team achieve less manual work and overall better use of your cloud resources. WSM can help your organization with both your migration and automation projects. Contact us today to get started.